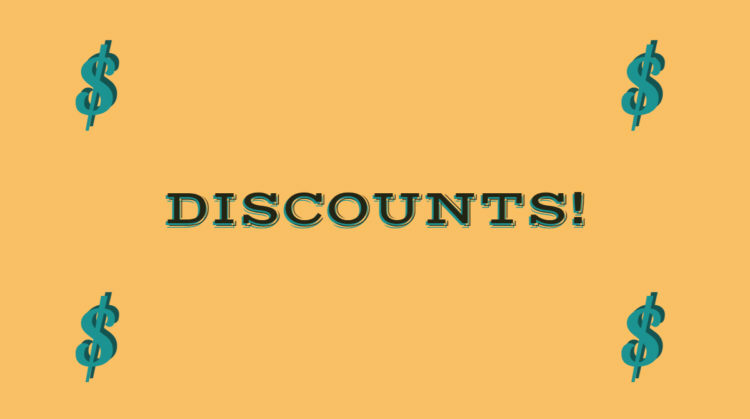 We’re pleased to announce new discounts for orders placed through our website. Book clubs can now receive an additional 10% off on top of any current special pricing for one of our books. Place an order for 5 or more copies of a single title to be shipped to one address and use coupon code BOOKCLUB to receive the discount. Customers wishing to donate one or more of our books to a library can also receive an additional 10% using coupon code LIBRARYGIFT. Just use the library’s address as the ship-to address on your order. We’ll include a note with your gift identifying you as the donor. We’re also happy to offer special discounts to teachers, bookstores, and libraries, and to provide complimentary copies to those interested in publishing reviews of our books. See Special Orders for all the details.